The German Shepherd is widely recognized a working dog that was originated in Germany. 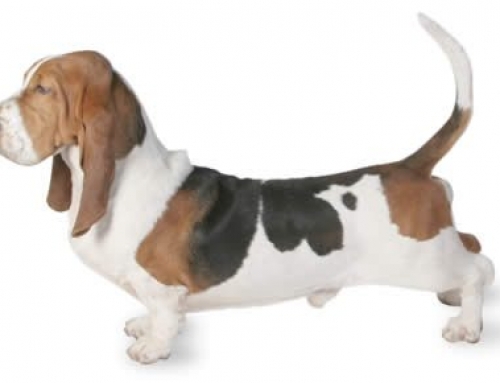 They are great, low-maintenance breed and third most popular breed in Australia. 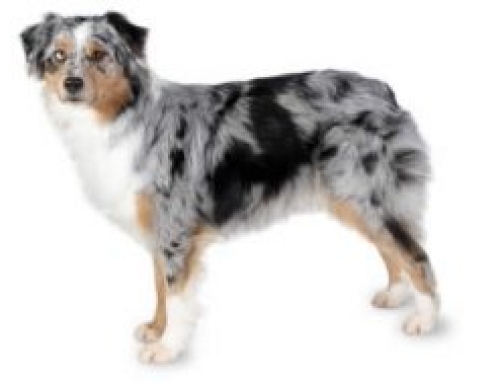 They have a distinctive appearance with a beautiful coat that is a mixture of gold and black. 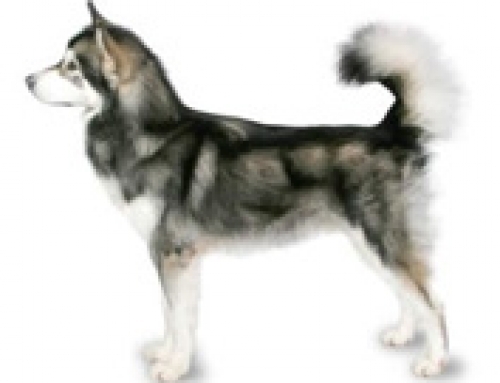 They are also famous for their thick tails and pointy ears that make them look like wolves. 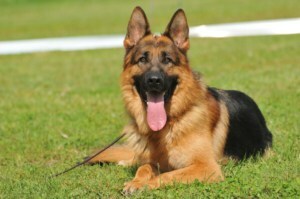 They were usually bred because of intelligence, and considered as smartest dogs available. Because of obedience, intelligence, and trainability, they became versatile and most adaptable dog breeds in the world that was used in police, military, and search & rescue. 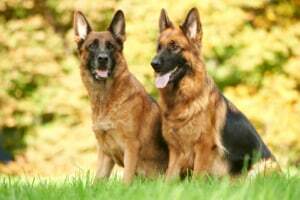 They are also a very safe breed that has to be trained and socialized from the young age, but still, they are perfect family pets. 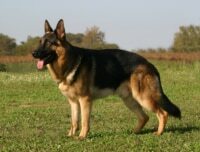 German Shepherds can reach 65 cm in height and 40 kg in weight. Their life expectancy is approximately 14 years, but there were cases when some examples reached 20 years old. 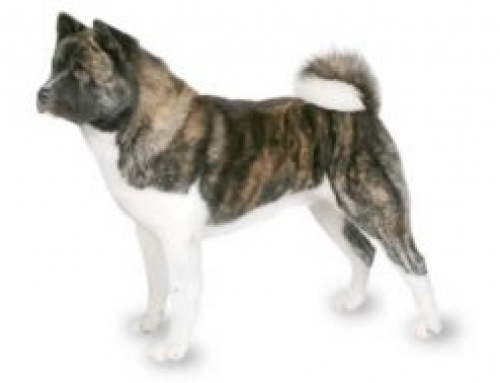 Even though they are a new breed that was created in the end of 19th century, they are still widely recognized. 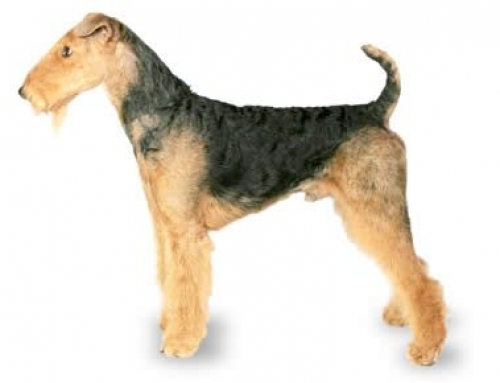 Max Von Stephanitz bred them in order to develop a dog with intelligence, ability to shepherd and to fight when it is necessary. This was the first Shepherd Dog from Germany. 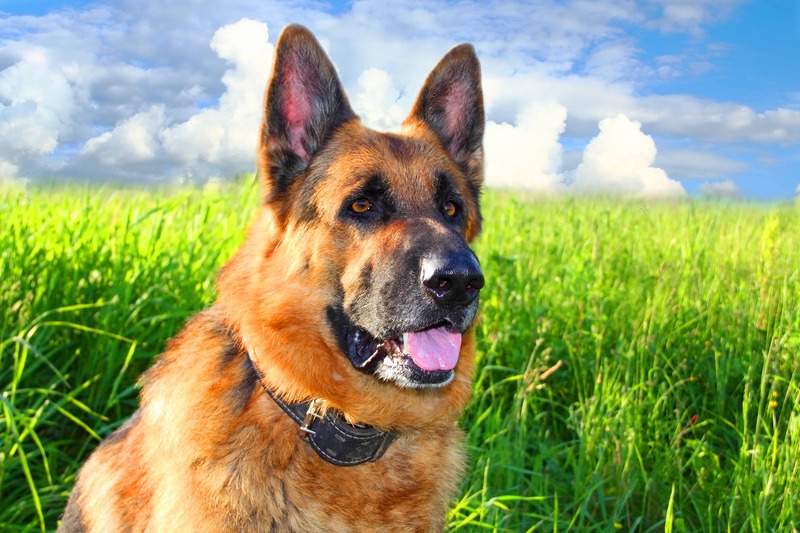 German Shepherds are very intelligent dogs that are eager to stay active and to learn. They enjoy the activity, so you have to take them for a run or a walk at least once a day. They also enjoy in playing chasing, which meant that you have to find a way to activate them. 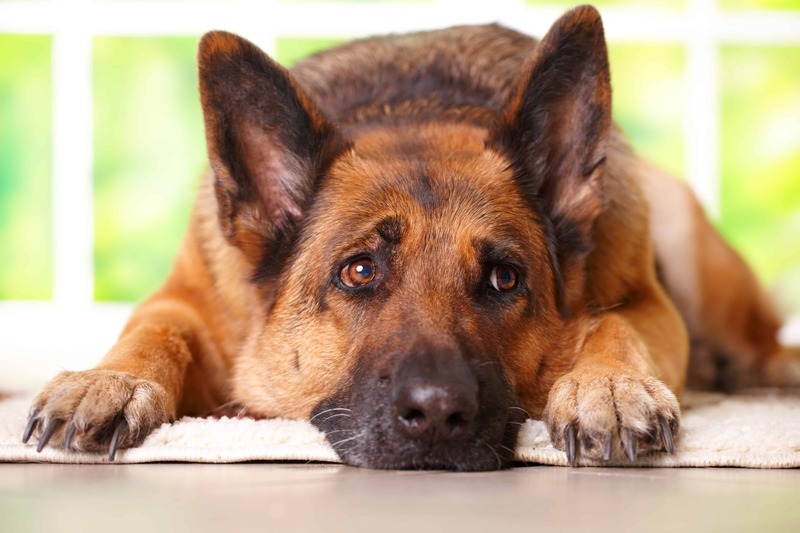 In case of lack of exercise, they can adopt some mental behaviors that can become destructive. They are alert and over-protective of their territory and family, and because of that, they are perfect police dogs. 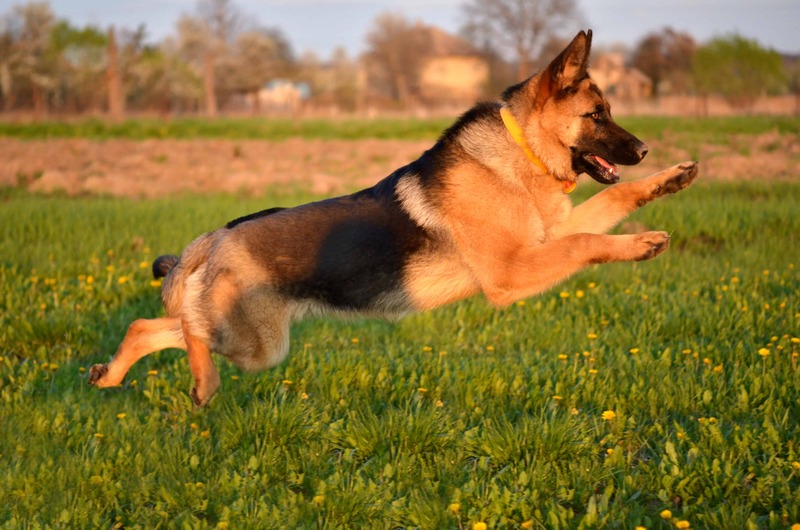 Hip and Elbow Dysplasia – This particular condition is the most common among German Shepherds, and you should take them to vet frequently in order to prevent that from happening. 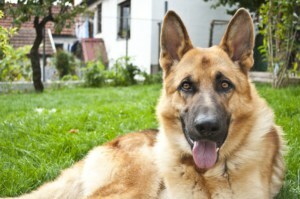 Get PetCare for your German Shepherd, so that you can lower expenses for expensive health treatments and check-ups. One of the first animal movie stars was a German Shepard called Strongheart. They shed a lot, which means that you must have a vacuum cleaner nearby. Brush them on daily basis in order to keep their fur healthy and beautiful.